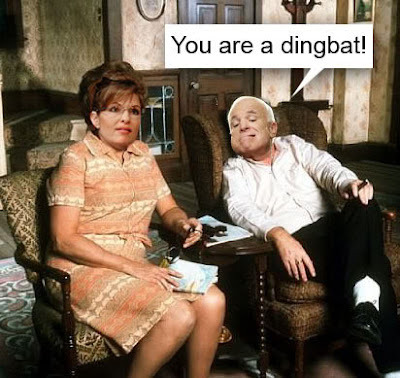 Aunt Jemima's Revenge: Diss Of The Day - Congressman Alan Grayson Calls Sarah Palin A "Wild Alaskan Dingbat"
LOL! That's not an insult! It's a fact! 8-) She is a dingbat!